Originally Submitted to FurAffinity.net on May 25th, 2013 12:48 PM. Before it was transferred to Inkbunny it had 70 views and 9 favorites. I dont think I've ever done a full colour version of kajdan before. She's a dog/phoenix griffin thing called a Zmaj. 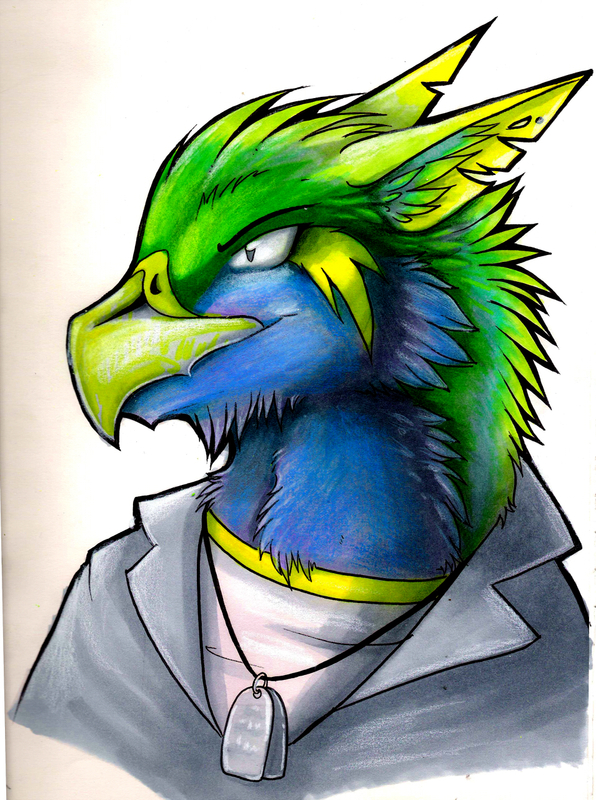 drawn with prismacolor markers, sharpie, and prismacolor pencils.